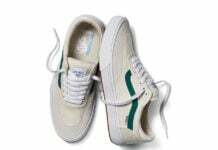 With Spring underway, the folks over at Vans have whipped up some fresh new colorways for some of their most iconic silhouettes to create the “Ombere & Tie Dye” Pack. 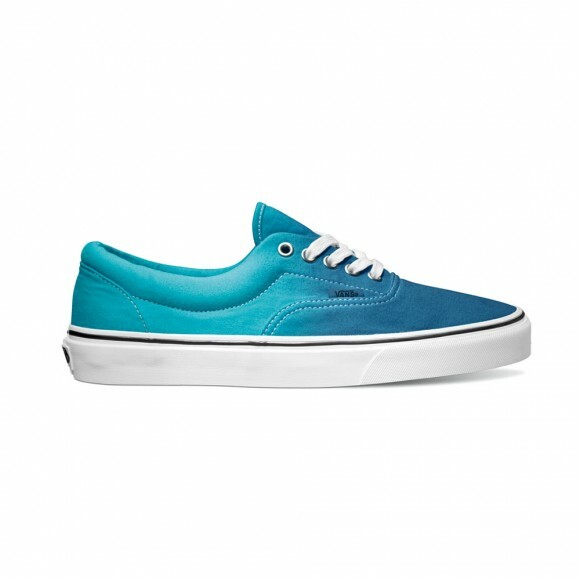 Comprised of two pairs of the Vans Era, the Ombre pack features both a black/mid grey and blue/teal take on the low cut classic that also features a slick dip-dye effect flowing throughout. 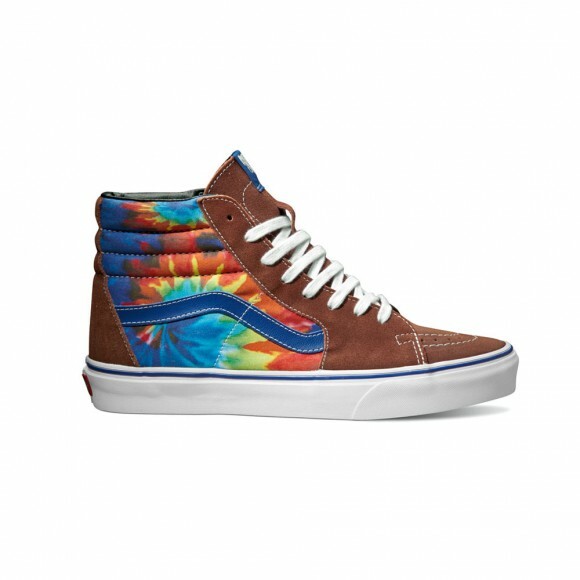 On the other hand, the Tie Dye pack features the Era along with the Sk8-Hi. 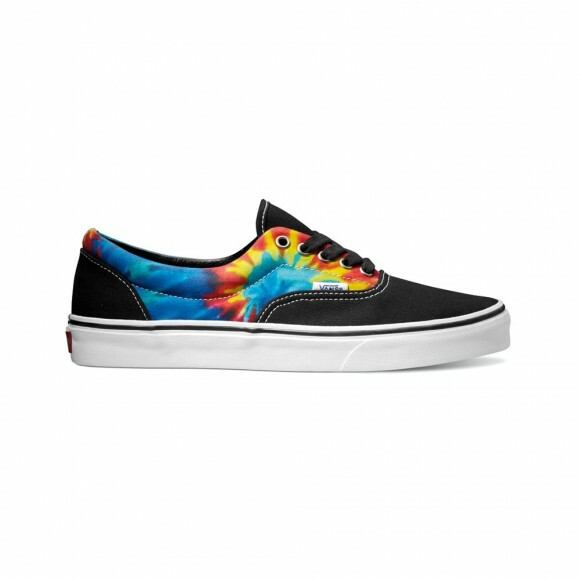 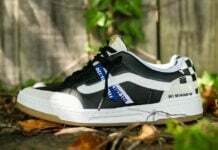 As you will see, both kicks are equipped with psychedelic quarter panels about the medial and lateral sides. 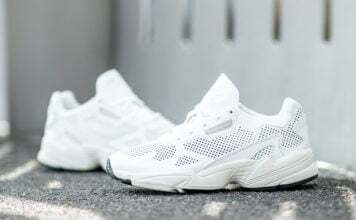 Check out a closer look at the entire collection after the jump and make sure you keep checking with SneakerFiles for more.